Just over an hour's drive north from Los Angeles is the Wind Wolves Preserve. At nearly 100,000 acres, the preserve protects a wide range of endangered and threatened species in the heart of the most populous state in the US. Yet these sites are of great cultural importance to local Native Americans, especially the Tejon Indian Tribe. The hands of some of their ancestors painted the rock art, while other highly skilled basket makers worked for hours on making some of the world's finest basketry. 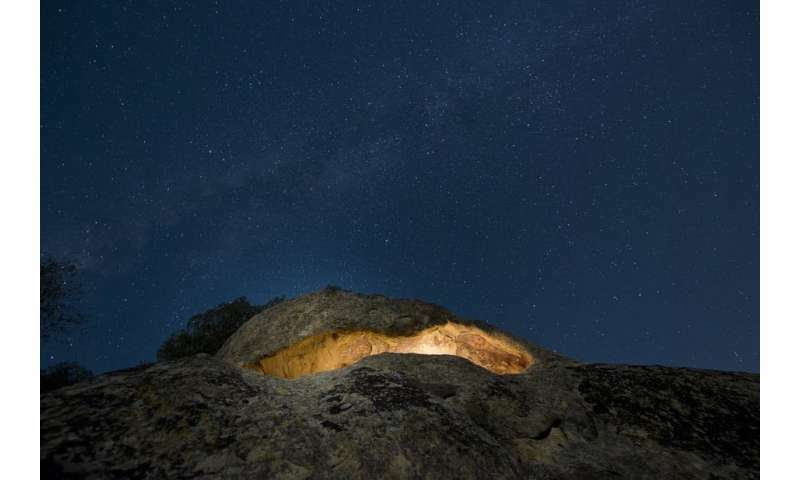 Until recently, the majority of the Tejon tribes people were unable to visit the Pleito cave site due to its inaccessibility and fragility. Now our team of researchers from the University of Central Lancashire in the UK has created a VR model of the sites. We did this by taking images with a digital camera and performing laser scanning of the site. Using "reality capture" techniques like photogrammetry – which helps make measurements from photographs – we could then develop a VR prototype. We tested the prototype at the offices of the Wind Wolves Preserve and the Tejon tribe, respectively, in the summer of 2017. The response was profound, with younger tribal members responding particularly well in an environment similar to "gaming". Equally, the simulation proved effective for use by the elder members of the tribe, some of whom have mobility issues visiting the preserve and its rugged terrain. We also tested the software at the actual site of Pleito with the Tejon Indians. Two tribal members who could not make the climb to the cave instead used the VR headset on flat ground nearby. This allowed them to experience the environment and to "be" in the landscape while still exploring the paintings. This, as far as we are aware, was the first time Native Americans have used VR in the field to reconnect with their own past. As well as opening access to remote archaeological sites, we are now able to construct what we term an "enhanced reality" experience. Cutting edge archaeological image processing techniques such as DStretch and Reflective Transformation Imaging can be used to overlay digitally enhanced textures directly over the cave geometry. This allows people to view details of the site that are difficult to see with the naked eye. 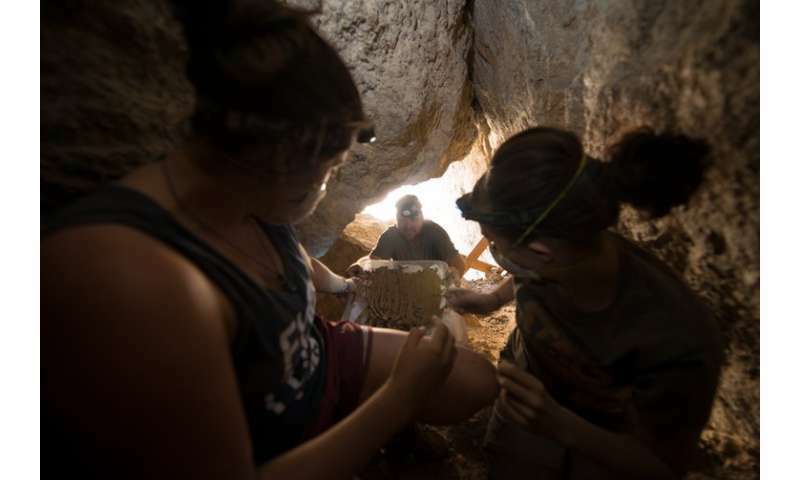 In our work in California, we are investigating how to use VR to help field research by using immersive reconstructions of previous season's excavations to aid in new ones as we dig deeper within the cave deposits. That way, we can actually see previous layers that we have removed and better contextualise the new layers we are exposing. We live in truly exciting times. I'll probably never be able to afford to visit the Taj Mahal or get to Tranquility Base but the possibility of even vicariously experiencing them through a VR headset is stunning to contemplate.